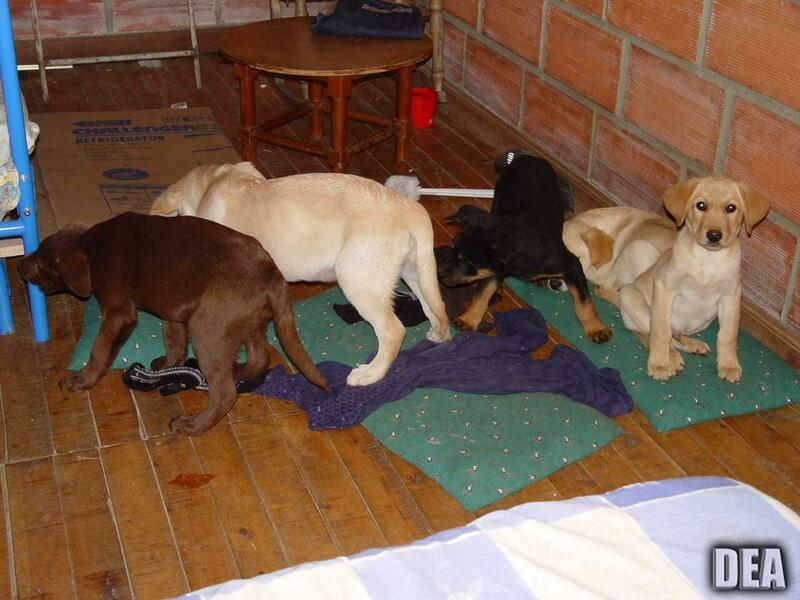 NEW YORK – A veterinarian pleaded not guilty on Tuesday to U.S. charges that he implanted liquid heroin in puppies to turn them into drug mules for a Colombian trafficking ring. Published: May 1, 2018, 11:47 a.m. Updated: May 1, 2018, 3:53 p.m.